Public school students living in Olanta attend schools within Florence County School District Three. Detailed information regarding these schools can be found at the Florence County School District Three website. 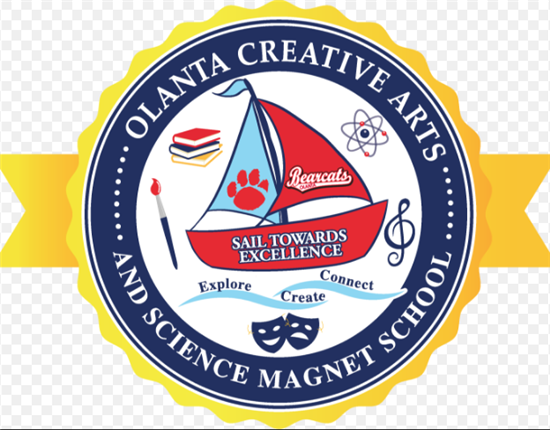 Olanta is proud to be home to its own Creative Arts and Science Magnet School. At Olanta Creative Arts and Environmental Science Magnet School, our students experience a wonderful and unique educational experience through the exploration of the creative arts & environmental science world! Tonyelle Thomas was recently named Principal. It is located on 312 North Jones Road in the Town of Olanta. Please visit the school website for more information.